Exquisite 2-level condo with expansive 3rd level roof terrace… lives like a house! 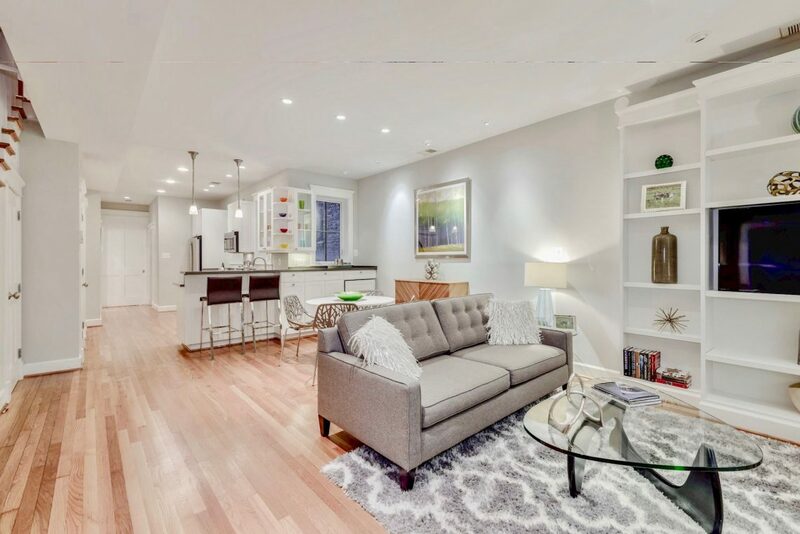 Renovated throughout and featuring hardwood floors, exposed brick, open concept living/dining/kitchen, SS appliances, pantry, quartz counter-tops, recessed lighting, sumptuous master suite w/office, turreted vaulted ceilings. Steps to myriad neighborhood amenities, shopping, restaurants and transportation.